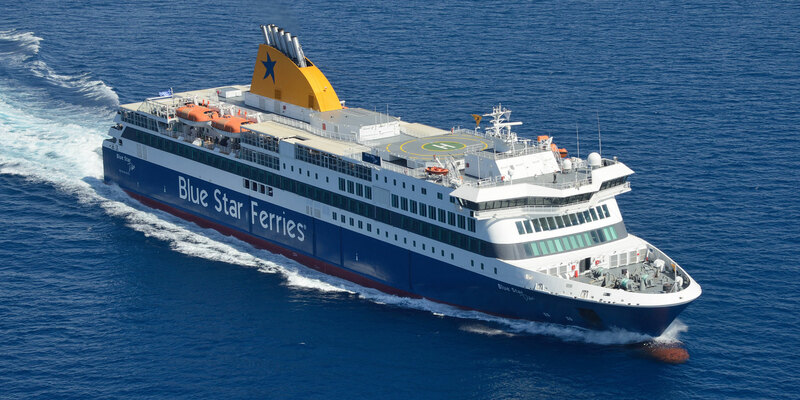 SKEVOS TRAVEL Rhodos-Fähre tickets, Flugtickets , Hotelbuchung Piraeus - Chania Connection - Ferries, Itineraries, connections, availability, prices to Greece and Greek islands. Andros island greek ferries e-ticketing. From 01/10/17 F/B ELYROS will replace F/B EL. VENIZELOS.